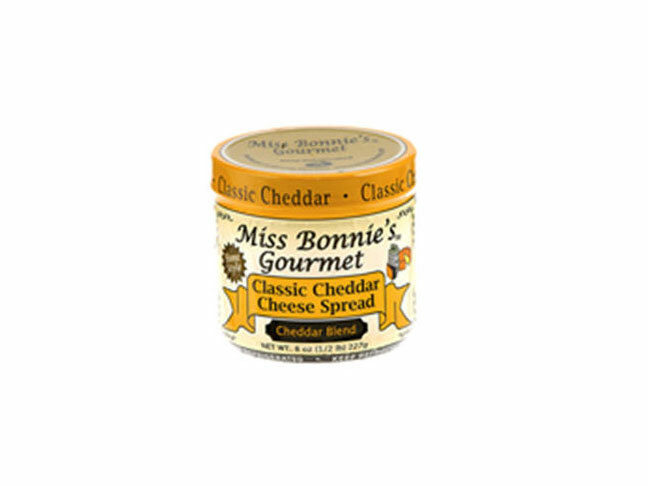 On August 11th, 2011, Miss Bonnie’s Gourmet, LLC recalled its Miss Bonnie’s Gourmet Classic Cheddar Cheese Spread because it has the potential to be contaminated with Salmonella. The recalled product is packaged in 8 ounce glass jars and was distributed to Kroger Stores in Roanoke, Virginia; Cincinnati, Ohio; Louisville, Kentucky; and Memphis, Tennessee. No illnesses associated with this recall have been reported as of August 11th, 2011. Consumers who purchased Miss Bonnie’s Gourmet Classic Cheddar Cheese Spread between 8/1/11 and 8/10/11, with a “Best By Date” of December 23, 2011 and product code number 0116206G113 This recall does not affect any other Miss Bonnie’s products. What should you do if you still have any of this product in your possession? Consumers should return the product to the store where purchased for a full refund and refer any questions to Miss Bonnie’s Gourmet, LLC at (540) 686-7634. 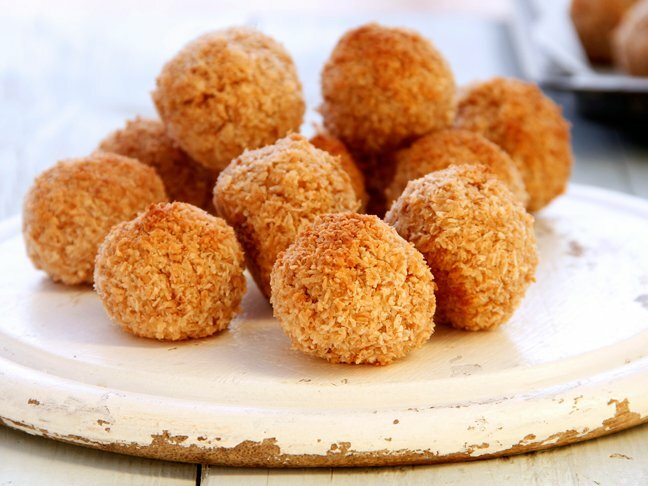 Additional general information about this recall can be found here at the FDA website.